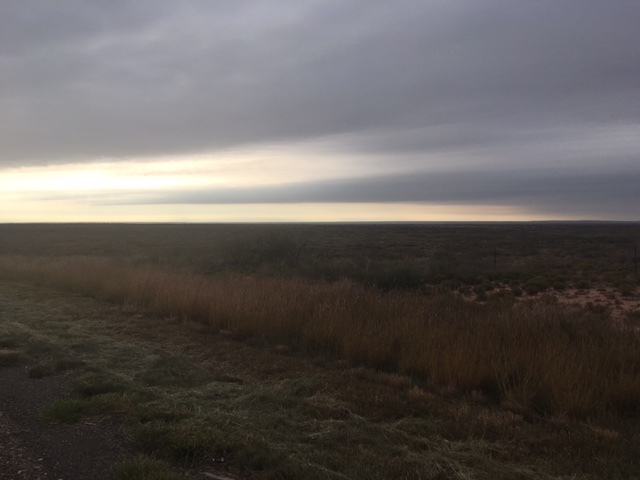 Trip Log – Day 343 – Fort Sumner NM to Clovis NM | How Will We Live Tomorrow? 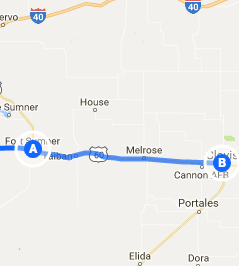 The Internet lists two motels in Fort Sumner, both on the east side of town. 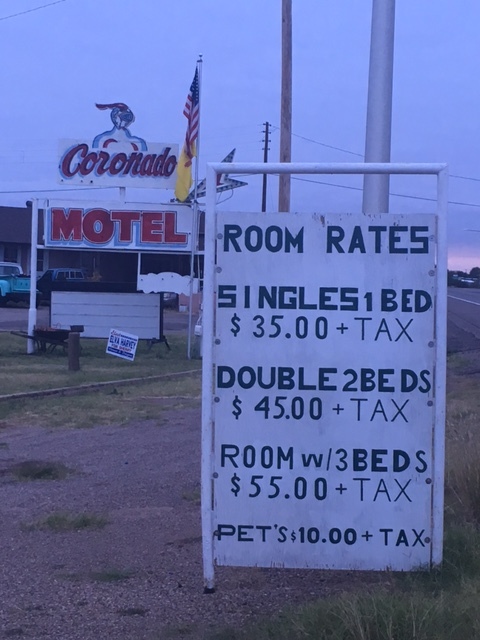 Coming in from the west, I passed on the Coronado Motel despite the hand painted sign quoting single rooms at $35 a night. The place looked dusty even by my marginal standards. But the Billy the Kid Motel was full with cowboys renting by the week and Super 8 wanted $80 a night. So I pedaled back to the Coronado, which proved one of the more memorable stays of my trip. Tito gives a $10 discount to cyclists. For twenty-five bucks I got a sweet room with a powerful shower, king bed, and in-room coffee. The place even has an ice machine. Another cyclist occupied the room next to mine, though he left at dusk to distance ride at night. All the other parking spots were filled with work trucks. I doubt a woman has stayed here in ten years, at least not one who’s registered. 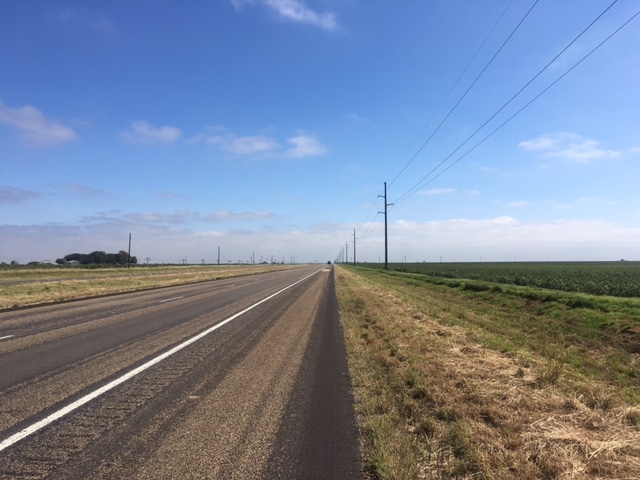 I woke before daylight after nine hours sleep, heard my neighbors back out to their labors, picked up some grocery store grub in this cafe-deprived town, and pedaled out on the plains. The plains are my favorite place to ride. 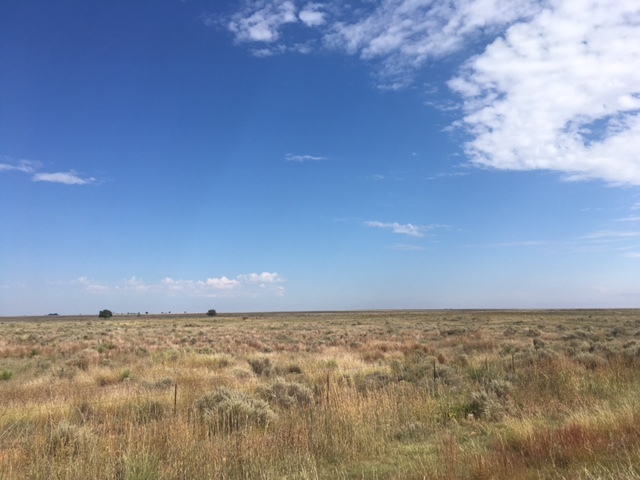 Austerely beautiful; easy when the wind’s at your back; tough when it’s in your face; miles upon miles of raw land and wide sky with a taut horizon; the most elementary landscape. I ride mountains to their breathless peaks, but when I roll over the plains I am simultaneously grounded and on top of the world. There’s a derivative of root cause analysis known as the five whys: take any situation and ask ‘why’ five times deep to understand its true essence. 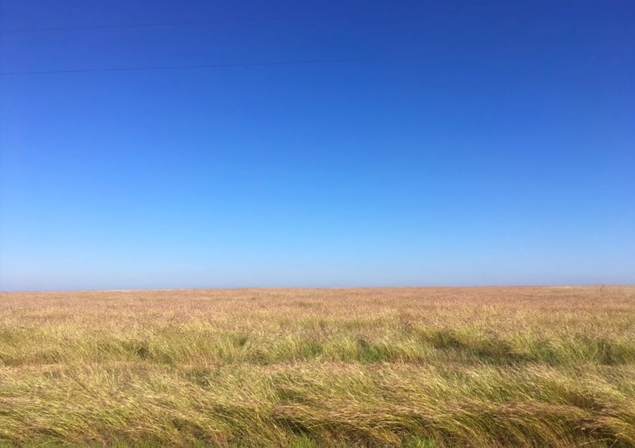 Cycling the plains is a mediation that evokes my own five ways. The regular pedal strokes, the unwavering land, prod my psyche. Today, I spun all the way back to the moment from my childhood when I grasped my fundamental nature. I was seven. My parents were in bed. My mother held my little brother in her arms, we four older children stood around the foot: morning-after family meeting. I don’t remember what precipitated this one. Maybe my father hit my mother the night before, or punched the wall, or knelt on the front lawn howling at the moon. My father was a sweet drunk, until he wasn’t. Morning was mea culpa time; reassurance that it would never happen again. My father glossed over the facts by enumerating all the fun things he had planned, my mother nodded in support. Our job was to replace reality with his intention. I stood there, listening, watching, and suddenly realized that these two people were way over their heads. Two beautiful creatures whose attraction led to a slew of kids and frustrations vented through bourbon. I felt no anger, no fear, but neither did I swallow their platitudes. They were neither bad nor good: just two people juggling more than they could handle. I was their child, but I didn’t feel dependent. There’s something chilling about a seven-year-old who so objectively analyzes his personal situation. I knew I was supposed to be upset, to buy the emotional plea for redemption. But observing my father from the bedpost brought me to the age of reason the nun’s assumed I would reach at the first communion rail. I refused to suffer rage, then cathartic release, just to get hurt again by the next inevitable episode. I understood, in that moment, my role in life. I observe and I listen. I engage with my hands and my head, but keep a distant heart. I travel alone and never feel lonely. Maybe that’s why I love the plains. No drama, no intention, no great heights or looming shadows. The plains are not the result of explosion. They are simply layers upon layers of sediment rolled out under the baking sun. They seem boring, until you look close at how the light strikes each quivering blade, and listen carefully to the slithering snakes and blackbirds rustling in the sage. 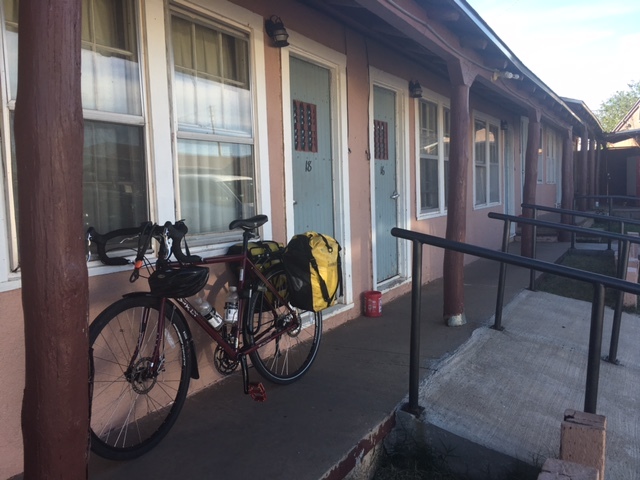 This entry was posted in Bicycle Trip Log and tagged bicycling the plains, Coronado Motel Fort Sumner NM, Fort Sumner NM, meditation on bicycling the plains. Bookmark the permalink. I understand you better now. The more I pedal, the more I feel I understand myself as well. Thanks for reading.